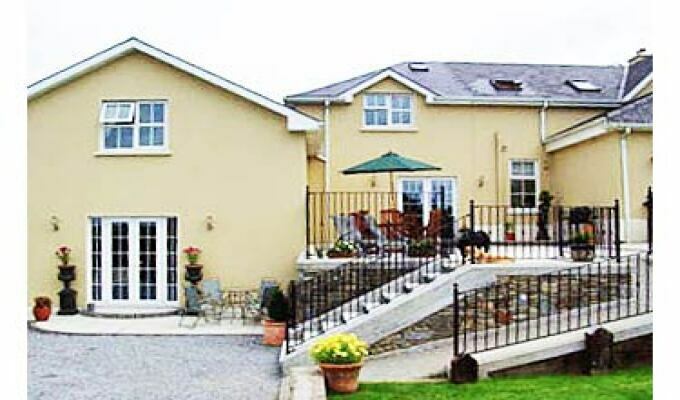 Kilcatten Lodge B&B Is A Friendly, Family Run Bed And Breakfast Offering Spacious Luxurious Accommodation Located Between Kinsale And Clonakilty, In One Of The Most Scenic Areas Of West Cork. Approved By Failte Ireland To 4 Star Quality, All Rooms Are Finished To An Exceptionally High Standard. The House Is Situated On Large Landscaped Split Level Gardens With Spectacular Views Of The Rolling Countryside Of West Cork. Ideal For A Peaceful Relaxing Stay. Enjoy A Stroll In The Beautiful Gardens Or Simply A Coffee Relaxing On The Patio Enjoying The Country Views. In The Heart Of West Cork, Kilcatten Lodge B&B Is Ideally Located For You To Discover West Cork. Located Only Forty Five Minutes From Cork City And Cork Airport And 60 Minutes From Ringaskiddy Ferry Terminal. We Are Situated 3 Km From The Historical Village Of Timoleague, With A Bird Sanctuary, Beautiful Walks On The Banks Of The Argideen River And Along The Edge Of Courtmacsherry Bay (following The Route Of The Old Railway Line), It's Hard To Find A More Relaxing Way To Finish Your Day. Other Locations Of Interest Include Kinsale, Bandon, Kilbrittain And Ballinspittle.